Updated: Friday, June 22, 2018 at 6:00 p.m. Hours after a West Virginia Supreme Court justice pleaded not guilty in federal court, top legislators have asked committee chairmen to consider beginning impeachment proceedings against the embroiled justice and others. With the Legislature paying more attention to the West Virginia Supreme Court’s spending, conversations continue about how lawmakers might have a hand in overseeing the budget of the judicial branch. 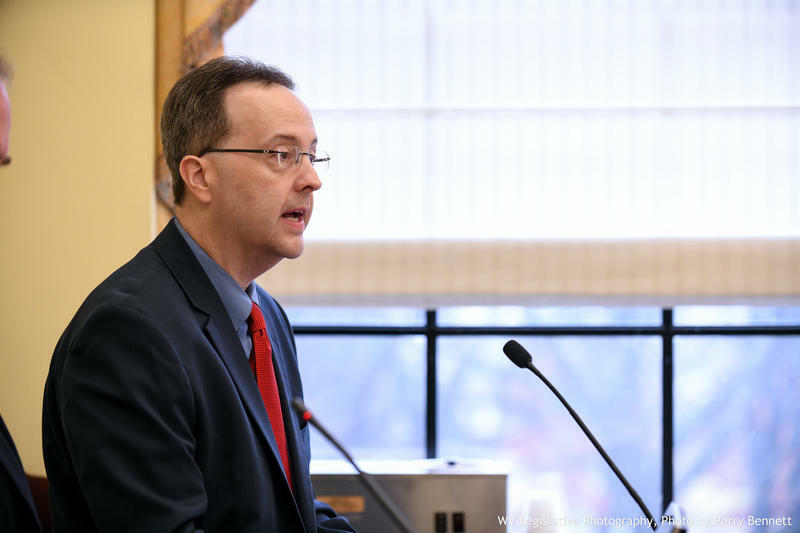 Chief Justice Allen Loughry gave a presentation to the House Finance Committee Friday morning where he tried to explain spending that has been criticized in recent months. 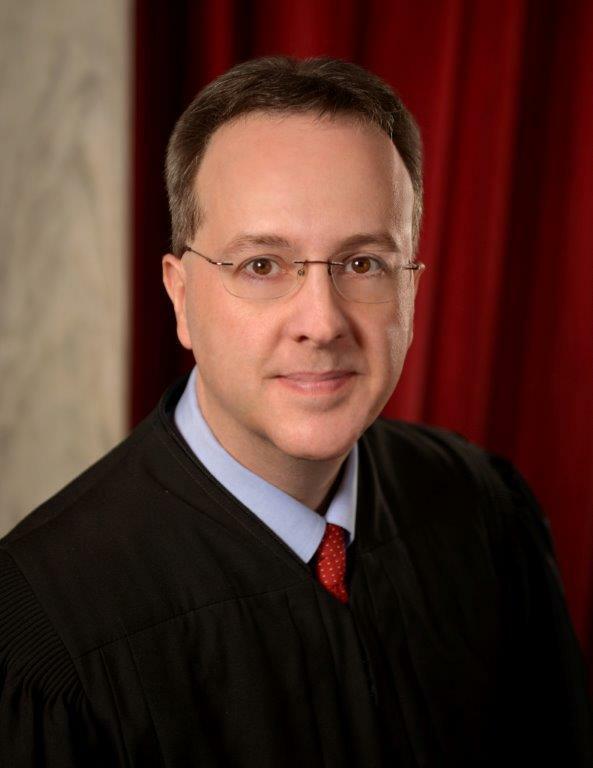 Updated: Thursday, January 11, 2018 at 3:48 p.m.
A member of the House of Delegates has pledged to introduce a resolution to determine whether impeachment proceedings against state Supreme Court Chief Justice Allen Loughry are appropriate. 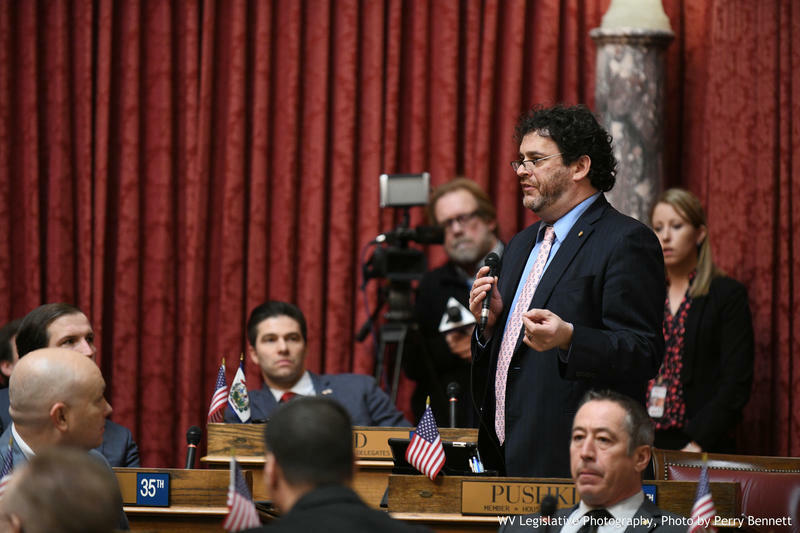 Democrat Delegate Mike Pushkin called for the resolution during a floor session Thursday. It follows a string of reports on what he called “irresponsible spending” by the West Virginia Supreme Court, as well as the discovery of the “Cass Gilbert” desk in Loughry’s home office. The resolution would call for the House Judiciary Committee to investigate the matter.